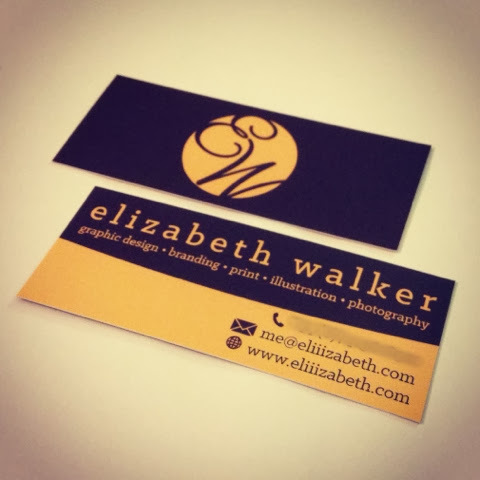 Ramblings from Liz: New Business Cards! 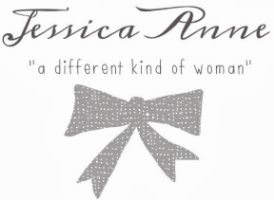 and changing my look and rebranding myself! This entry was posted on Oct 3, 2013 and is filed under Design . You can follow any responses to this entry through the RSS 2.0 . You can leave a response .